The song features 2008 Rising Stars winner Cameal Davis. This is not the first time he has worked with the songstress, as they collaborated on a remake of Dan Hill’s 1994 classic hit, Sometimes When We Touch, which was released in May 2018. So far, the reception towards Monday Morning has been good and a music video is in the works. The singer expects great things from this track. “My expectation for this song is that it will take me and my music to that global stage and people around the world can listen to my music,” he stated. 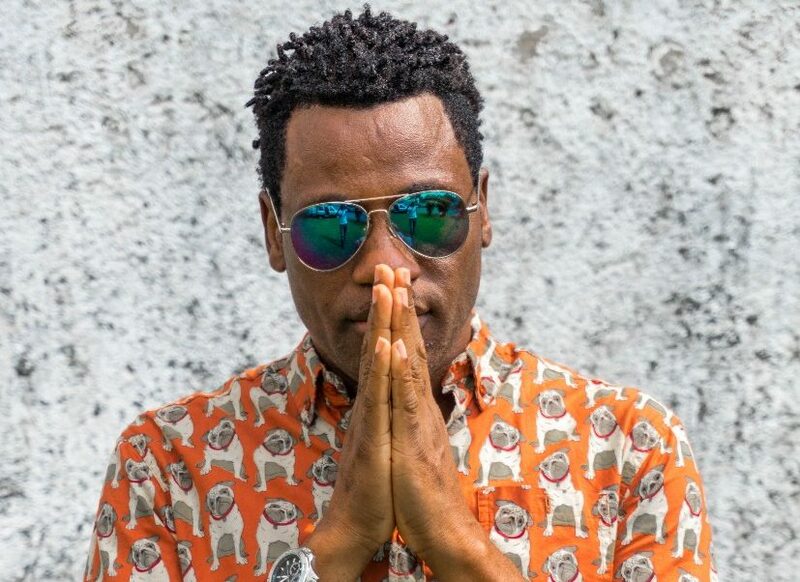 An active musician and songwriter for the past 15 years, Peter has a sound that can be described as a melting pot of Jamaican music of different types – from Lovers’ Rock to Roots & Culture to Reggae, with a bit of Dancehall in between. His earliest exposure to music was under the tutelage of his cousin, Reggae singer Beres Hammond, who assisted him with the production of Monday Morning years before its release. Always putting work into improving his craft, Peter is leaning on God’s guidance to take him to the next step. “It’s a blessing to be able to use your God-given talent the way I do through music; trust me, it’s a beautiful feeling,” he said. Crediting God, his family, friends and fans as the reason he can keep going, Peter is currently working on promotions for Monday Morning, as well as constantly writing and recording new music. “Without them, there would be no me or my music,” he said.